This week, Buck Berlin and Stephanie Cerny, are joined by Super Hero School regular, Christine Lanning! We talk about how Christine ended up on a little show called Barney and Friends, and her many acting roles in theater and film. Super Hero School is a family affair for Christine, whose children also play characters in SHS! 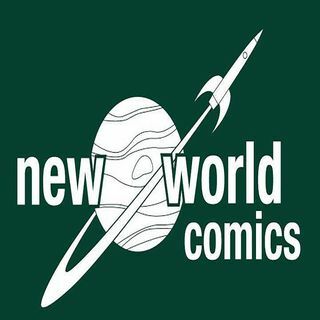 Learn more about which comic books characters and TV performers have inspired Christine along the way, and much more on this episode of the New World Comics Podcast, ... See More produced by Brad Reed.